In contemporary forms of psychoanalysis, particularly intersubjective systems theory, the turn towards contextualism has permitted the development of new ways of thinking and practicing that have dispensed with the notion of isolated individuality. For many who embrace this "post-subjectivist" way of thinking and practicing, the recognition that all human experience is fundamentally immersed in the world makes the question of individuality seem confusing, even anachronistic. 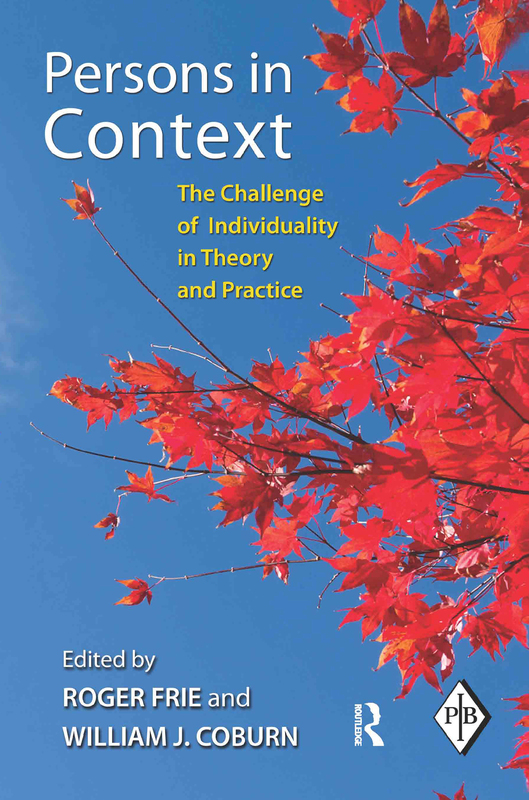 Yet the challenge of individuality remains an important and pressing issue for contemporary theory and practice; many clinicians are left to wonder about the role of "individual" experience and how to approach it conceptually or clinically. This volume of original essays gives the problem of individuality its due, without losing sight of the importance of contextualized experience. Drawing on a variety of disciplinary backgrounds - philosophical, developmental, biological, and neuroscientific - the contributors address the tension that exists between individuality and the emergence of contextualism as a dominant mode of psychoanalytic theory and practice, thereby providing unique insights into the role and place of individuality both in and out of the clinical setting. Ultimately, these essays demonstrate that individuality, no matter how it may be defined, always occurs within a contextual web that forms the basis of human experience.